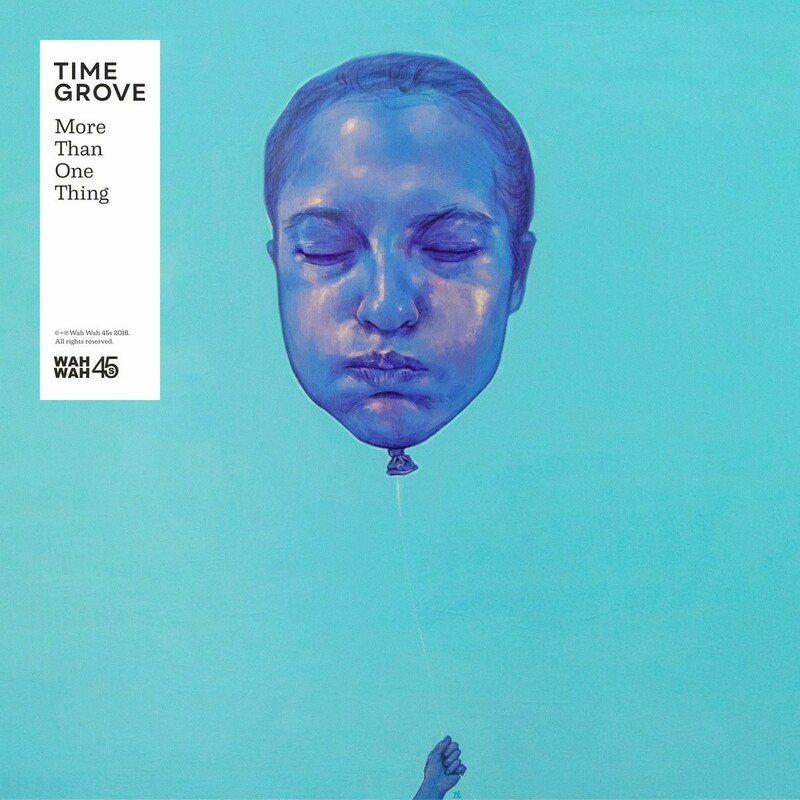 Tel Aviv based Time Grove are a multi-piece collective with members drawn from, among others, Buttering Trio and Rejoicer, and on ‘More Than One Thing’ they deliver just that: an albums that takes jazz as its starting point but branches out in various directions. 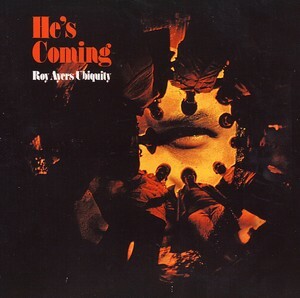 ‘Second Attention’ is a piano led, ponderous effort that ebbs and weaves to a crescendo, ‘Jungle Bourjois’ sees broken beats colliding with spiritual horns to deliver, at times a free form cascade of sound while the heavy groove based ‘Roy The King’ is perhaps the highlight track with its linear progression driven along by rapid fire drums, rolling piano and surging horns, all the time underscored by a reedy synth. The looser percussion heavy ‘Talek’ and the ambient ‘Piano Bubbles’ are also standouts on this experimental album.